The Echo was designed with input from Rockshox, specifically to suit the fabbo Rockshox Bluto fork. Carbon construction, with through axles front and rear for maximum stiffness, integrated headset for that sleek look and even stealth dropper ready. 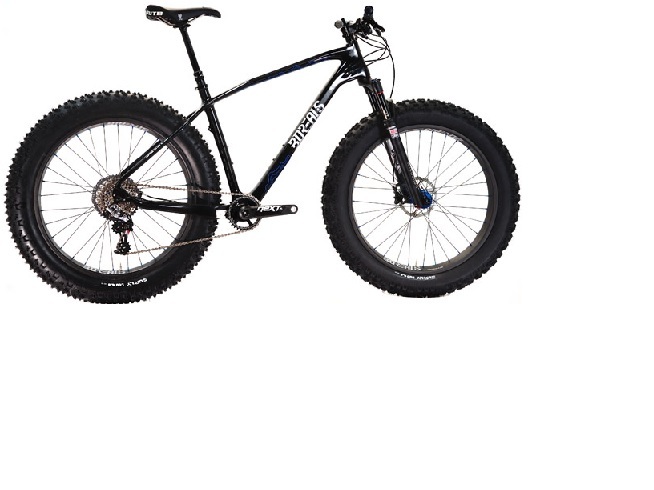 This is the next generation fat frame and it's available right now.